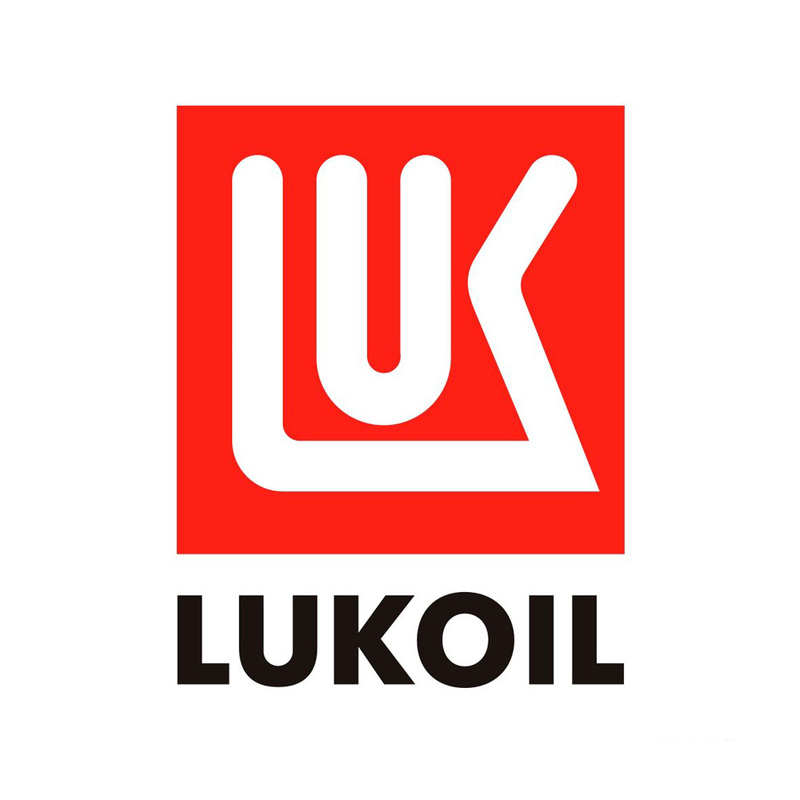 Oils of the LUKOIL BIOCHAIN series high adhesion and good lubricity which reduces wear and reduces both the lubricant consumption and maintenance requirements. 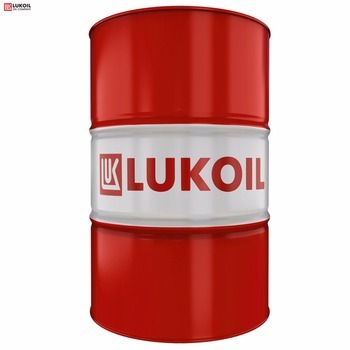 Due to the good oxidation resistance, the series oils LUKOIL BIOCHAIN tend to become resinous. 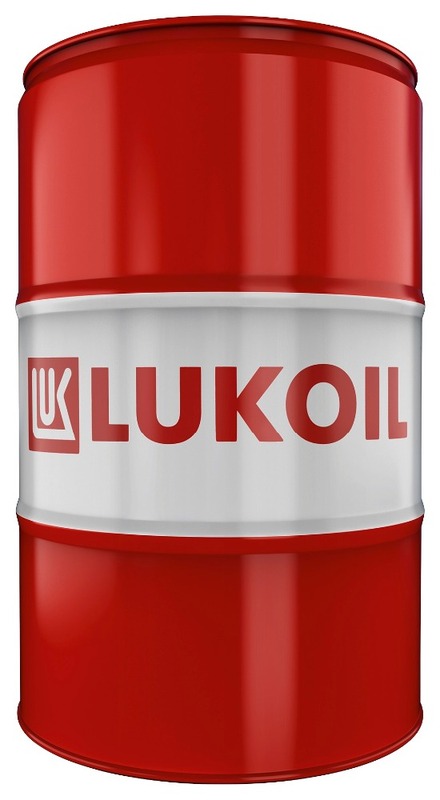 The excellent rust and corrosion protection ensures reliable protection in the weather and prolongs the life of the components.